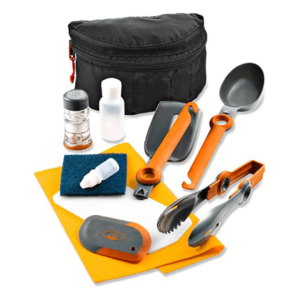 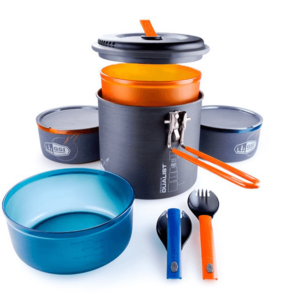 The Halulite Minimalist is simply the redefinition of ultralight, ultra-minimal cooking and eating. 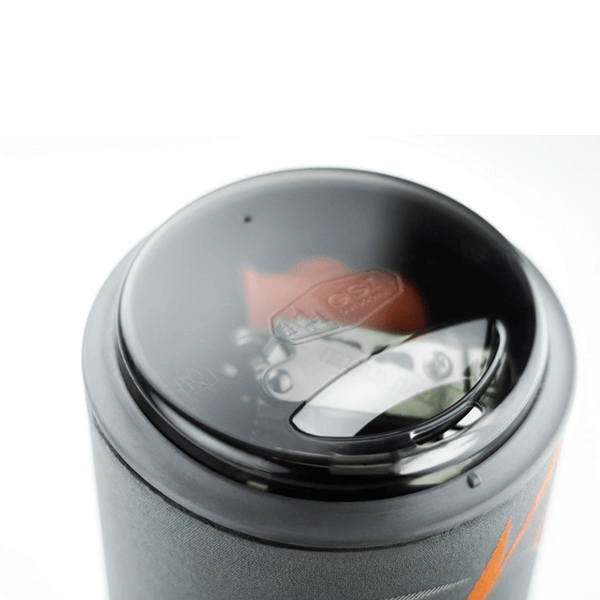 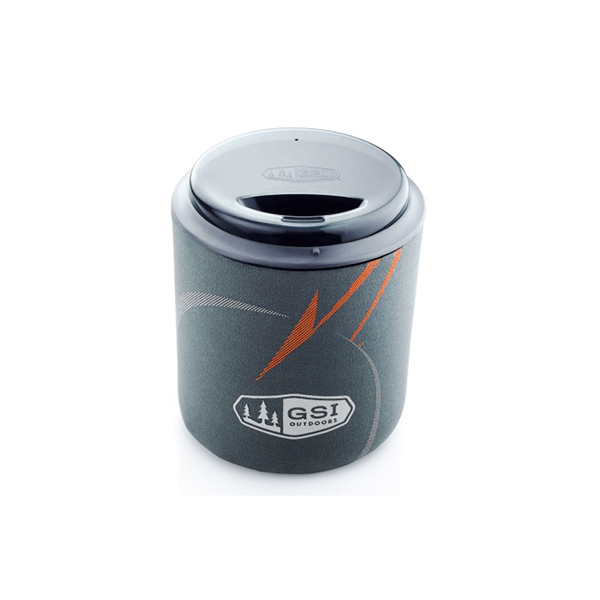 The 0.6 L hard anodized pot is designed around a 110 g fuel canister and micro stove (not included) combined with a pot cover which flips to become a sip top and insulated sleeve for drinking. 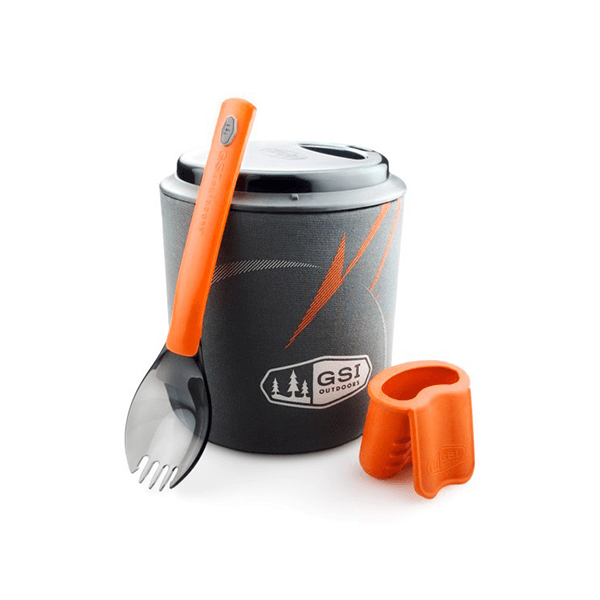 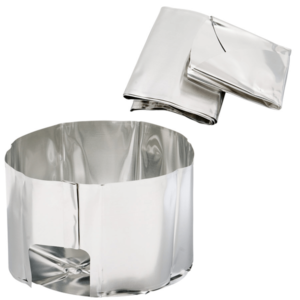 SKU: GSI50139 Category: Cookware and Stoves Brands: GSI Outdoors. 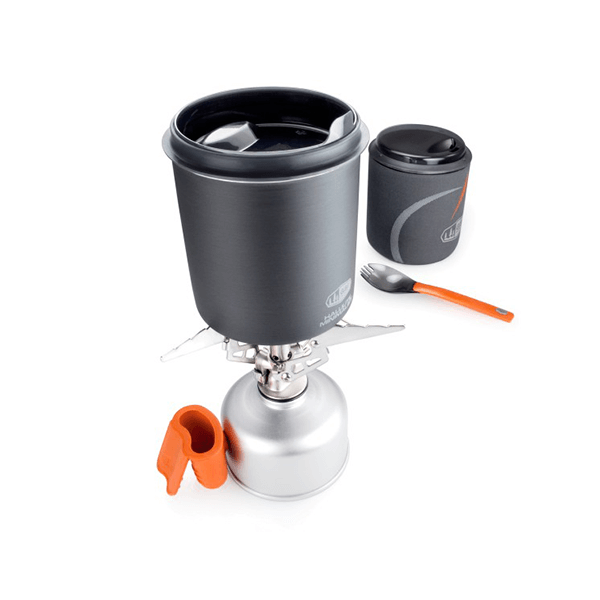 Ultralight design integrates everything you need for hot meals and warm drinks in an impossibly small footprint. 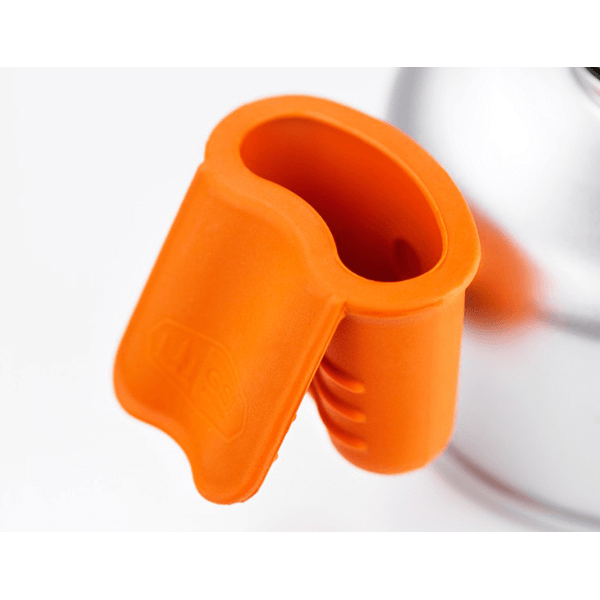 Insulating silicone pot gripper attaches magnetically to fuel canister while cooking so it’s always at hand. 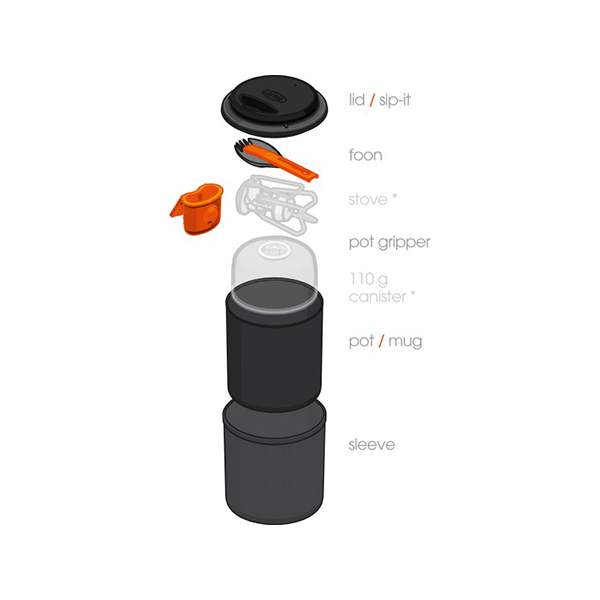 Unique 0.6 L pot and lid boil water for pouch meals before transforming into an insulated mug by inverting the lid and slipping the pot into its sleeve. 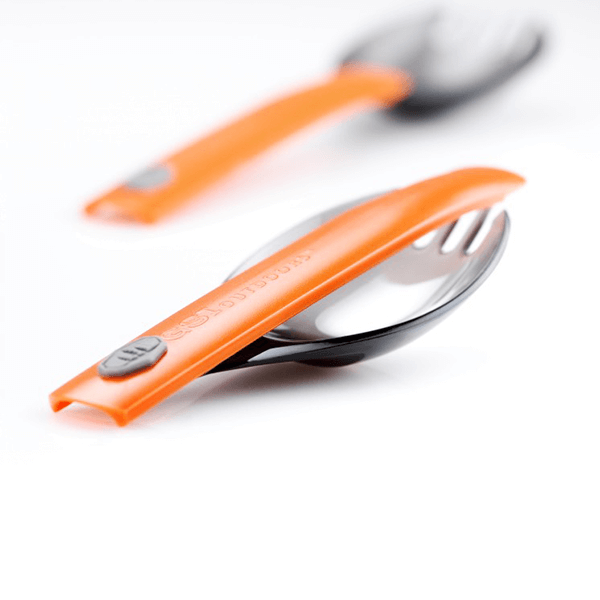 Telescoping Foon utensil made of high temperature Nylon 66Insulating cozy sleeve keeps drinks warm and helps to reduce soot and char on clothes. 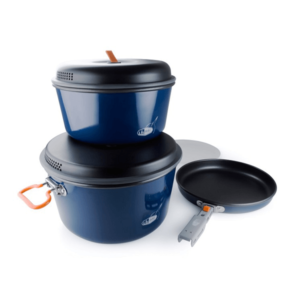 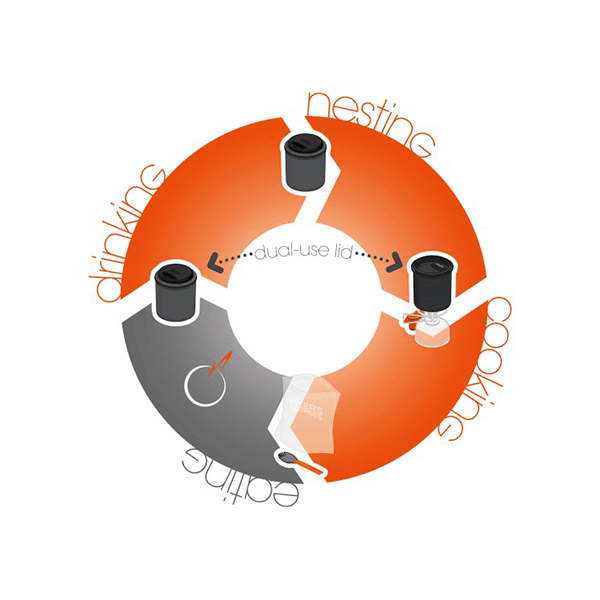 Integrated nesting allows for stowing of ultralight stoves and fuel canisters (110 g).